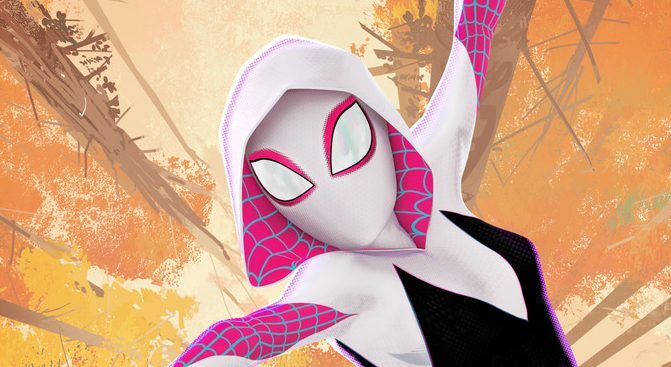 Sony Pictures Entertainment has released a brand new clip from the upcoming Spider-Man: Into the Spider-Verse, giving the spotlight to Hailee Steinfeld’s character Gwen Stacy/Spider-Gwen. The clip also reveals how she ended up being stuck in another dimension. The feature will be swinging into theaters next week on December 14. Check out the video below! 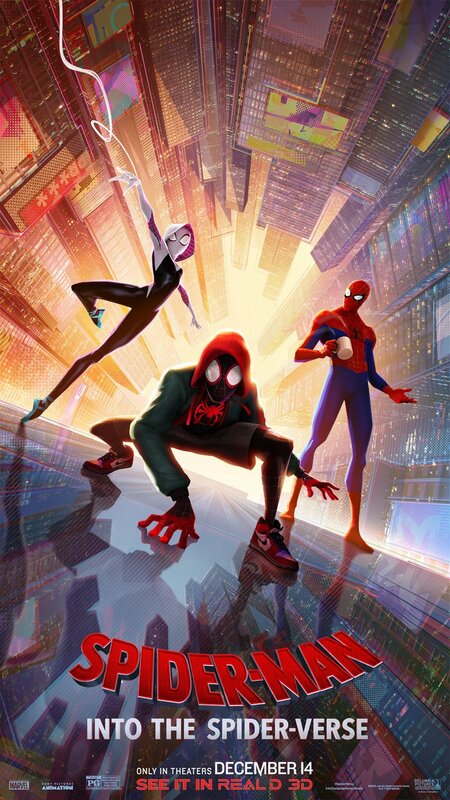 The post Meet Spider-Gwen in New Spider-Man: Into the Spider-Verse Clip appeared first on ComingSoon.net.